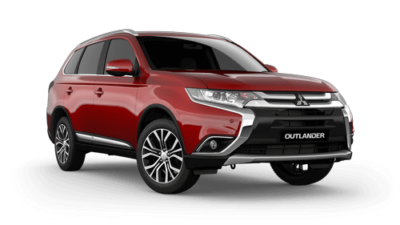 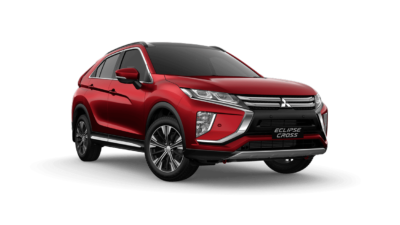 At Ireland Mitsubishi, we’re committed to offering the Cairns community with the latest range of New Mitsubishi, as well as a great selection of Demo Mitsubishi Stock and Used Cars. 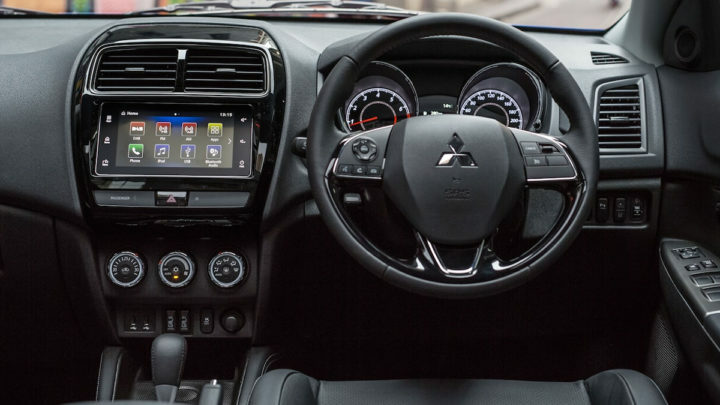 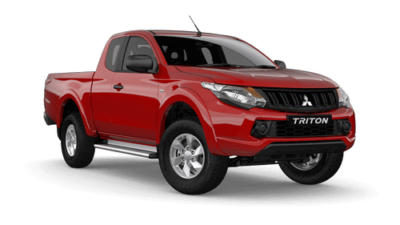 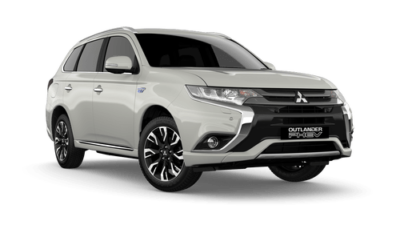 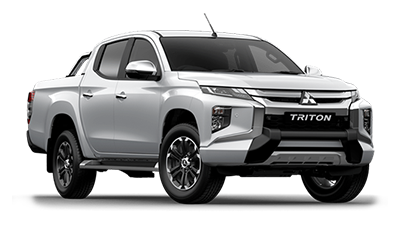 It’s our mission to provide the best range of Mitsubishi vehicles and services, as well as unforgettable customer service every time you visit our Cairns Mitsubishi dealership. 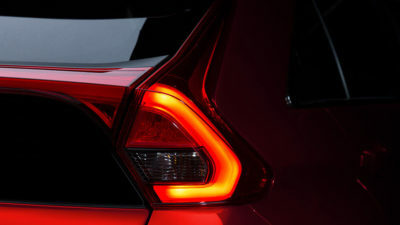 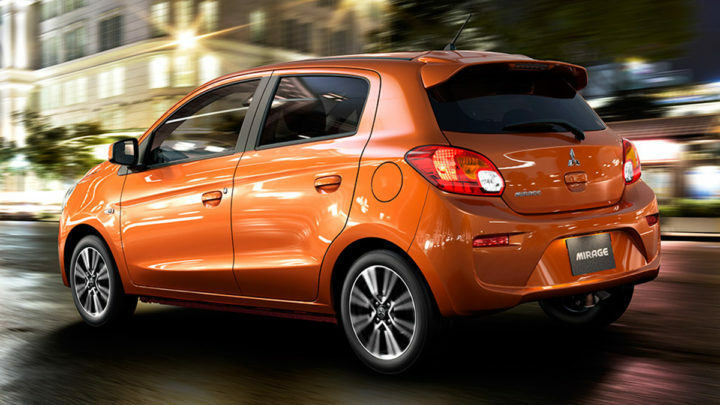 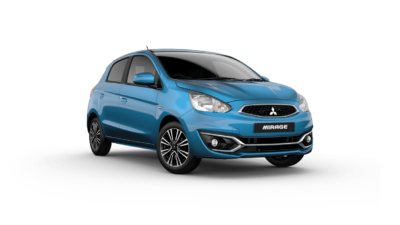 Our team strive to make your car buying experience as simple as possible, which is why we offer a range of services including Mitsubishi Finance and insurance. 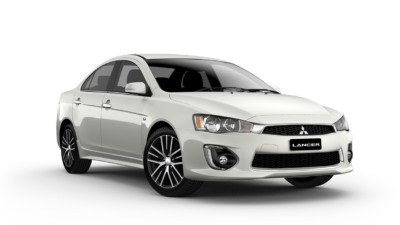 We’re also able to keep your Mitsubishi running at its peak, years after you purchase it, at our Cairns Mitsubishi Service Centre. 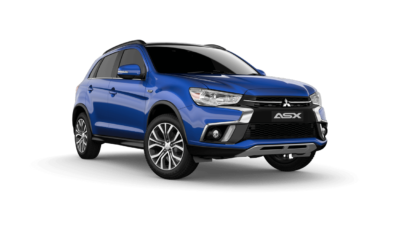 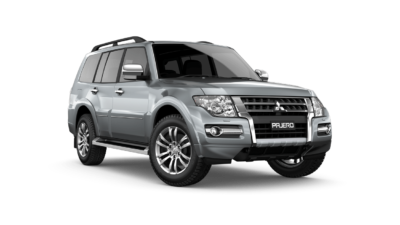 To find out more about our Mitsubishi vehicles for sale or the services we offer, please Contact a member of our friendly team today. 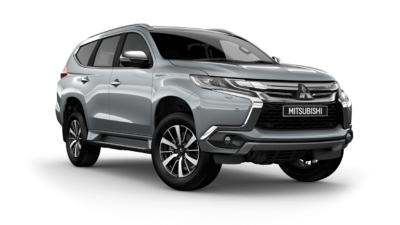 Alternatively, feel free to visit our Cairns Mitsubishi dealership during opening hours.